Strengthen your relationship and deepen your connection by playing together in a tropical paradise! 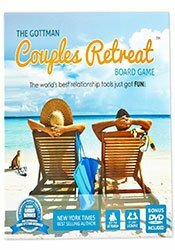 The Gottman Couples Retreat Board Game unites the best of our renowned, research-based relationship tools in a playful, accessible format. Balancing thoughtful conversation topics with fun, intimate action items, this “retreat” makes exploring each other’s worlds enjoyable and enlightening. Even more, you’ll be making deposits in your “Emotional Bank Account” by building on positive moments with each other during gameplay. 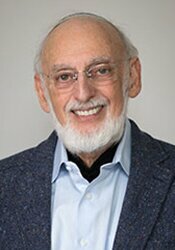 Whether you’re new partners or have been married for decades, the Gottman Couples Retreat Board Game is ideal for an at-home date night….or use it on anniversaries as a “ritual of connection” in your relationship. Also makes a special birthday gift or wedding present! Do you have couples who need encouragement to deepen their Love Maps, spice up their intimacy, or increase their Fondness & Admiration for each other? Purchase a board game for your office and share it with them. Makes a perfect homework assignment that they can look forward to. This game is optimized for one couple, and by removing one card deck it can be played by more. Invite another couple to join in the fun! 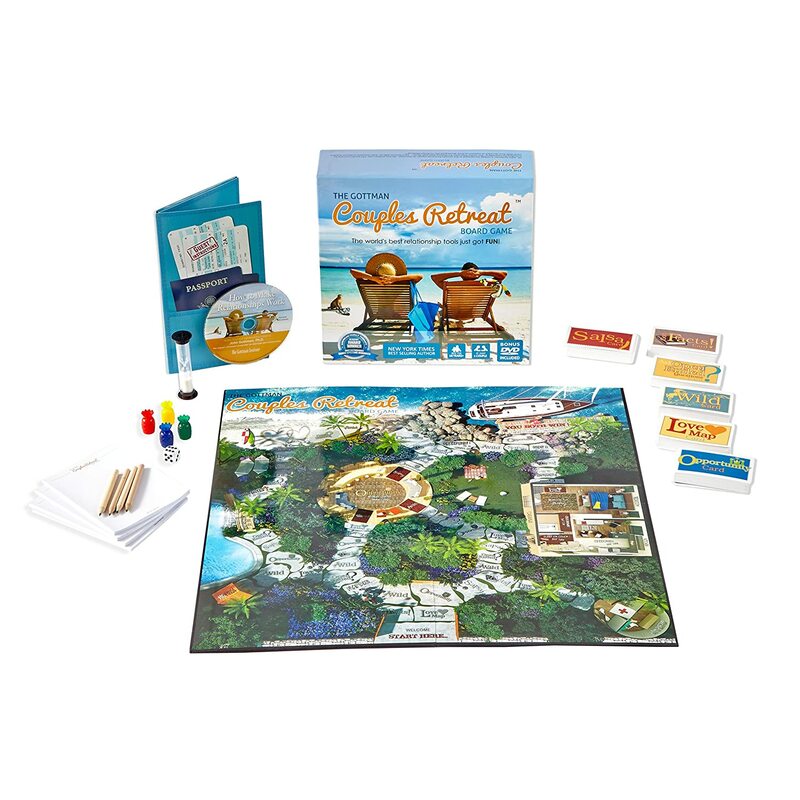 The Gottman Couples Retreat Board Game is designed for couples who want to deepen their relationship and have fun together. Take turns rolling the dice and moving your game pieces with the goal of “returning home” from your vacation with more closeness and intimacy. As you travel across the game board, each space is labeled with either an instruction, or the name of one of the six card decks: Love Maps, Salsa Cards, Opportunity Cards, Open Ended Question Cards, GottFacts, and Wild Cards. Each card requires you to ask a question, learn something new, or perform an action. 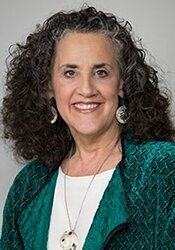 The cards provide a wide range of topics for you and your partner to talk about - challenging, amusing, and insightful. When either you or your partner have reached the boat dock, the game is over and you BOTH have won.